Great Services, Great Attitude, Great Prices! Our crews can work inside or outside. Whether you need construction debris taken away, or home junk removal we can get the job done. When we arrive for junk removal from inside your home or place of business, we’ll take extra care not to damage walls or floors. Our goal is to get your place clean and junk free. We provide fast, friendly service. Our junk removal specialists are the best in Santa Monica, so you know you’ll be getting great service. 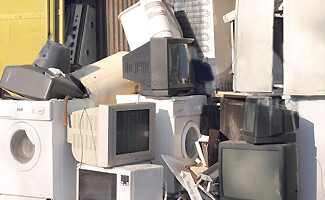 Let us clean up your home, office, or construction site with our helpful junk removal service. We have the professional crew and equipment to get the job done. Contact us early in your construction project and let us manage your construction waste stream. We ensure compliance with all local ordinances. We’ll help you maximize the percentage of construction waste that gets recycled. 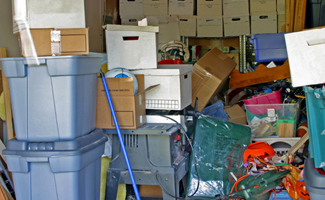 This junk removal service is available to both contractors and owner-builders. Timely removal of construction debris helps avoid safety hazards and keeps the inspectors happy. We provide the paperwork needed to submit to your local government jurisdiction. 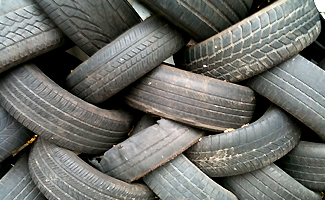 As we load your junk materials, we’ll sort out the recyclable materials, and divert them from the landfill. The landfill operator dump fee will be reduced accordingly. We are a Certified Deconstruction Contractor. With years of experience in Santa Monica, we know how to work well and cost effectively with the local recycling centers. Whether it’s 10 yards or 2000 yards of material, call today so we can look at your project. Our truck loaders are capable of grading for a new patio, crawl space, driveway or any other project you may have. All grading is done to your job specific elevations and checked with a laser level. When it comes to junk removal in the Santa Monica area, we are the best. 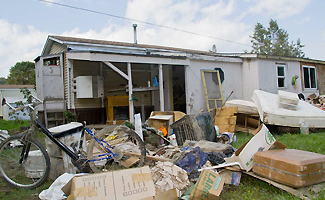 We have the experienced crews and the right-sized equipment to remove an entire house full of junk. Or maybe you have a smaller junk removal project in mind. We can remove a portion of a house while keeping the impact on the surrounding area to a minimum. Our crew are the best junk removal specialists in Santa Monica, CA. Get in touch with us today to get an estimate for your junk removal needs. 310-593-4183 Let us get rid of your excess junk, construction debris or any kind of trash that needs hauling away. 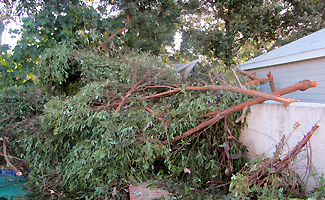 We have many years of experience in junk removal for the city of Santa Monica and we will get the job done right. 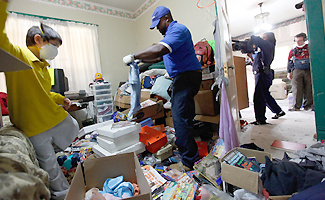 We provide fast friendly junk removal service. If you need junk removal at your home, office, or elsewhere you know who to call…Discount Junk Removal Santa Monica! We’ve got the equipment to dig it up and haul it off! Driveway removal, parking lots, and sidewalk removal – we’re the experts in Santa Monica!